Show Me How To Get More Customers! I’m sure you’ll agree that leads are the life blood of any business. Without them, we suffer. Without them we certainly can’t grow and may eventually start to doubt if we can even keep going at all. After university I went straight into a part-time, minimum wage job in a bar in Newcastle. Being relatively young and full of romantic notions, I was convinced this was just a stop gap while I grew my business as a freelance performer and music teacher. Of course, it didn’t quite work out like that. You see, I wasn’t getting any leads. And what I did get was hard to repeat – a referral here, a gig there. But nothing sustainable and nothing significant enough to get me out of my minimum wage job and into the life I’d planned. I was stuck. I became increasingly depressed. I thought I’d have to give up on the ambitions I’d been working so hard towards since I started practising every single day since the age of seven. I thought life as I’d wanted it to be was a pipe dream and like I was swimming up stream through treacle by continuing to try. I’d love to say it was through some genius of mine, but actually it was completely by accident. Being puzzled why the first website I hammered together was impossible to find in search, through curiosity and trial and error I eventually figured out how to get it to the top of Google. This made me wonder – is this repeatable? To my amazement, it was. With some help and a lot of work later, I started getting regular enquiries for music lessons from people searching online. Things started to grow. I eventually quit my job and focused on music full time. I went on to become an award winning musician and made my living performing and teaching for over six years. But I couldn’t stop there. If what I’d learned could do this for me, what could it do for other people? Could I repeat this in other industries? I didn’t want to risk wasting people’s money or even worse, their trust, so I invested a lot of my own time and money developing what I already knew. Then I tested it out in different industries. The first test site I created started generating leads in about three months, the second in one week. That was when I knew that this is something truly special. The ultimate strategy game – manipulating a multi-billion pound search engine and bringing together a wonderful combination of technical and creative skills to do it, all to help people grow their businesses. And, newly confident, I started to take on clients. I now have clients around the world in competitive markets, from business finance and law to local health services and car dealerships. If you’re a business owner or marketing director in need of a sustainable source of leads for your business, you owe it to yourself to let me show you how to get them. Just click the button below then fill out the form on the next page and I’ll send you a ten minute video all about the most important things you need to do, free of charge. There’s no autoresponder on this and I won’t hold you to anything, just give you the option to have a chat if you want it. Here’s hoping that this is the first step in this remarkable source of automatic leads having the same impact on you as it has on me. 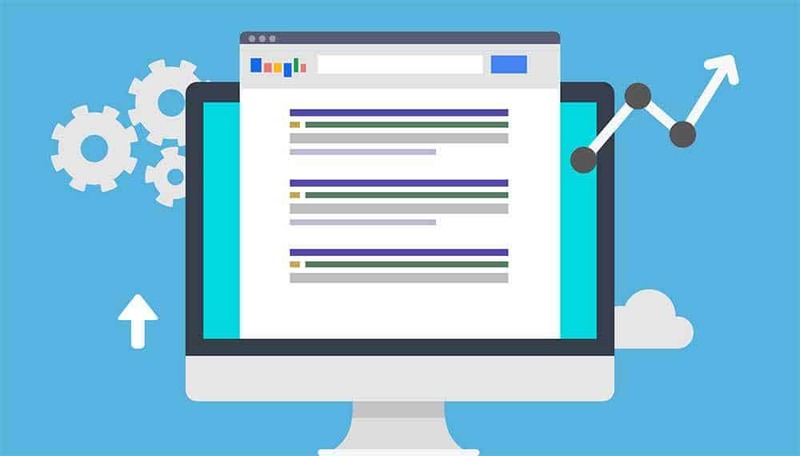 Is Your Business Website Showing up in Google? 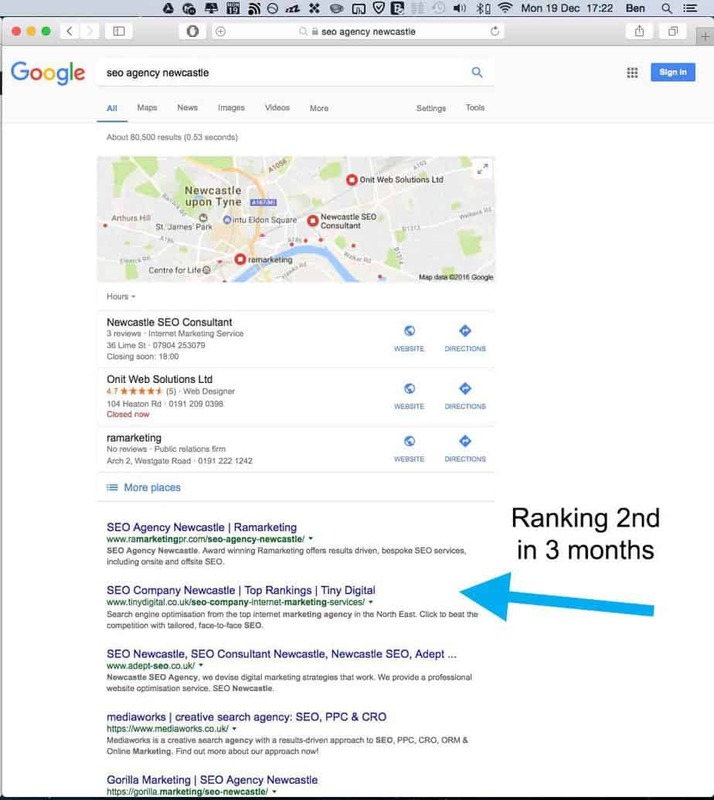 If your website isn’t showing up in Google search results when someone is actively looking for what you do, you’ve got (at least) three problems that getting the best SEO Newcastle has to offer could help with…. Instead of your website people are finding your competitors, so they get the business instead. What’s the main search term people use to find your services? That search term is becoming forever associated with your competitors in the minds of your potential customers and you’ll find it hard to compete. You may as well have flushed all the money you spent on your website down the toilet. A website without visitors is practically useless. Spend a LOT of time learning how to do this, then more time doing it and hoping you’ve got it right. 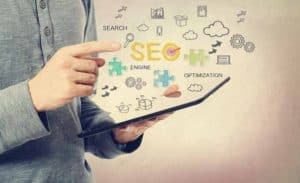 Hire a professional Sunderland SEO agency that’s already learned this beyond most people’s capability and knows how to implement it. If you run a successful business you’re far too busy to spend your time researching keywords, dealing with technical details like adding like schema markup code to your site or reaching out to other website owners to get links. We do it and we do it well so you don’t have to worry about it. So if you want an SEO agency that outperforms SEO agencies to grow your online presence, you’ve come to the right place. Contact us to arrange a free strategy session today. How Do I Grow My Business Online? What Makes Tiny Digital A Unique Internet Marketing Company? 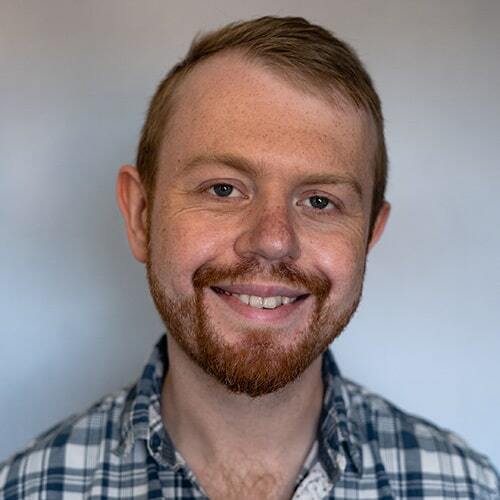 It also means Ben only works with a select number of clients who he knows he can help. It’s especially important for a small search engine marketing agency to build mutually beneficial business relationships that last. Get in-person or Skype meetings to discuss your project in detail and stay apprised of on-going work. Ben only works with people he can help. If he agrees to work with you, he guarantees it’s because he can get your website to rank in search results. 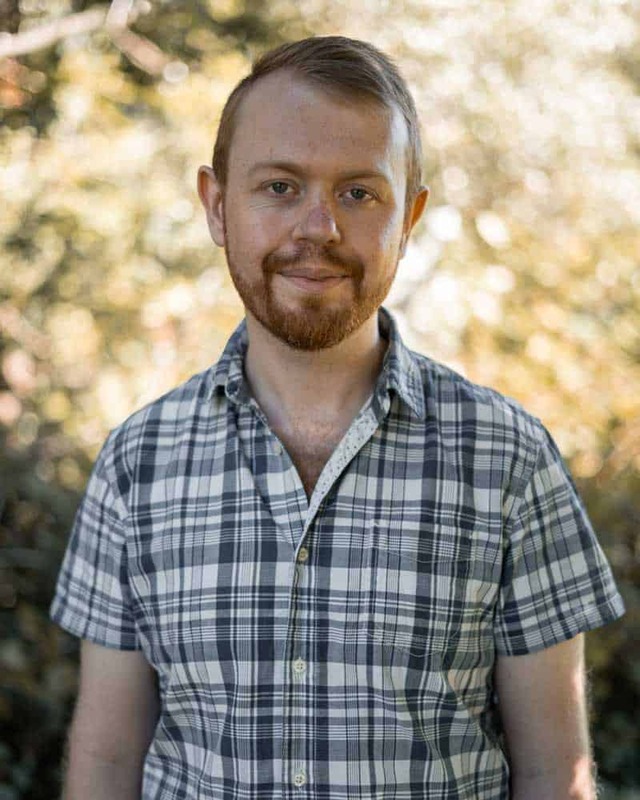 Ben performs or personally oversees all of the work carried out by Tiny Digital. 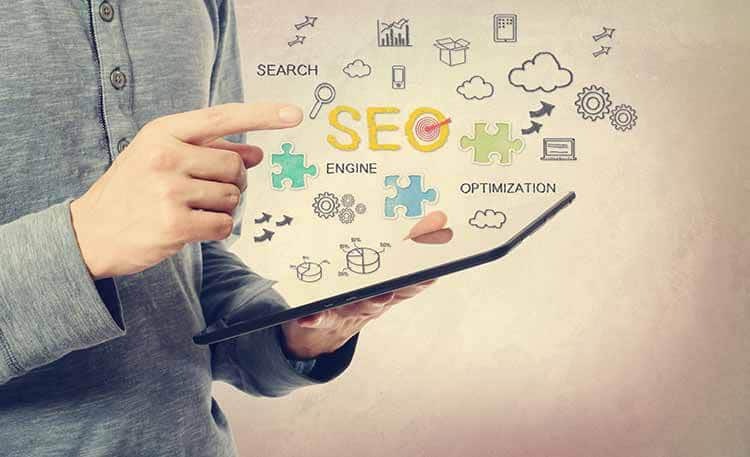 That means that you are guaranteed to get quality controlled, effective SEO from a small company that sees itself as more of a marketing partner and only wants the best for clients. Building long-lasting relationships is more important to Tiny Digital than a short-term influx of cash. Ben always makes decisions that put the client’s needs first. The best SEO will always pay for itself. Ben puts your return on investment at the forefront of everything he does because he knows that your success is his success and vice versa. Ben’s ethos is to have long term working relationships built on trust. He always aims to exceed expectations when delivering results. That’s one of the reasons Tiny Digital offers a rolling monthly contract. Tiny Digital cares about results so you will receive nothing but complete dedication to getting you to the top of page 1 search results. 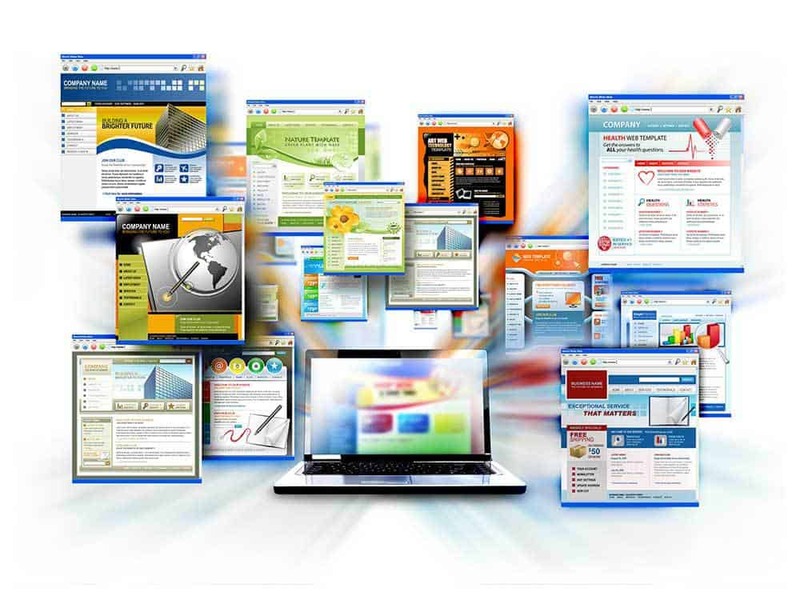 Balance pay per click advertising with SEO for quick results until investment in SEO enables a reduction in PPC spend. Combine SEO and PPC in a full-frontal assault on your competitors’ bottom lines. 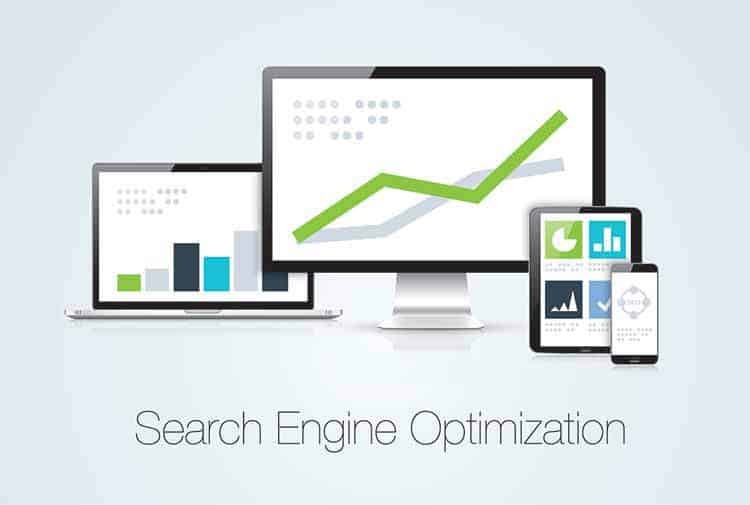 Optimse your meta-tags, URLs, load speed, branding and user experience for top rankings. Find secure and relevant links for your website to cement top rankings and safeguard your business’ position. Target nearby customers searching for your products or services with local search engine marketing. 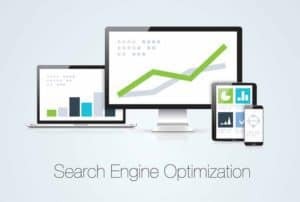 If you’re looking for local search engine optimisation in Chester Le Street or your local town/city, we’re here to help. If your services or products are delivered nationally or internationally, organic rankings from Tiny Digital will make you more money. Are you an agency or that needs to outsource your SEO? Tiny Digital can help. If you are an agency that needs to outsource SEO but want to make it appear to be in-house, Tiny Digital can help. We specialise in putting together law firm digital marketing strategies and enjoy operating in one of the most competitive industries. How Do I Get More Customers Online? An SEO agency is a type of digital advertising company that specialises in search engine optimisation.